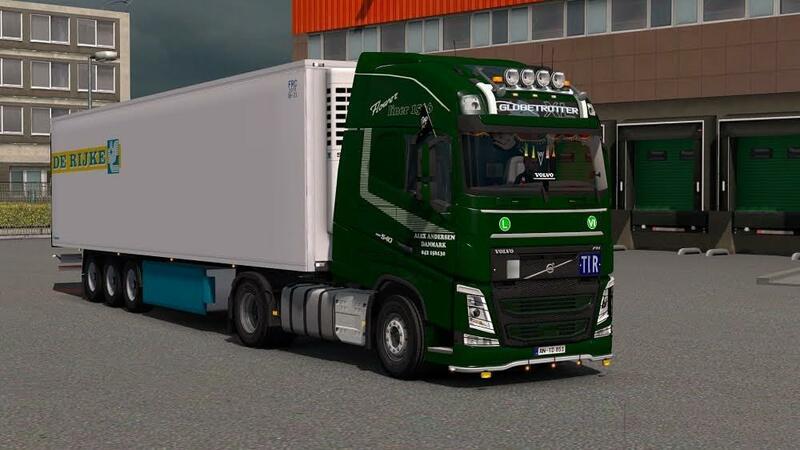 - New trailers (8 tandem trailers). - Trailer cables in all trailers. 7 original and 44 additional. Front hook cover and casing. Original accessories for interior, light boards, toys and taillights. *You have no permission to upload this mod on other website or change the download link.